The WeddingWire Couples’ Choice Awards® 2018 recognizes the top five percent of wedding professionals in the WeddingWire Network who demonstrate excellence in quality, service, responsiveness and professionalism. The esteemed awards are given to the top local wedding vendors in more than 20 service categories, from wedding venues to wedding florists, based on their professional achievements from the previous year. 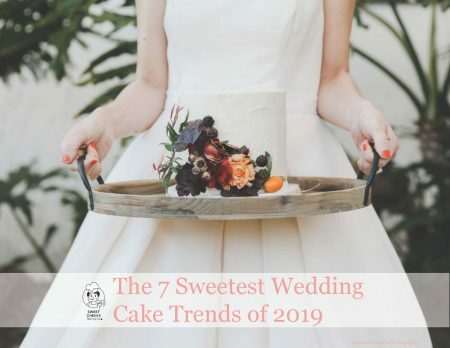 While many industry award winners are selected by the host organization, the WeddingWire Couples’ Choice Awards® winners are determined solely based on reviews from real newlyweds and their experiences working with Sweet Cheeks Baking Company. Award-winning vendors are distinguished for the quality, quantity, consistency and timeliness of the reviews they have received from their past clients. 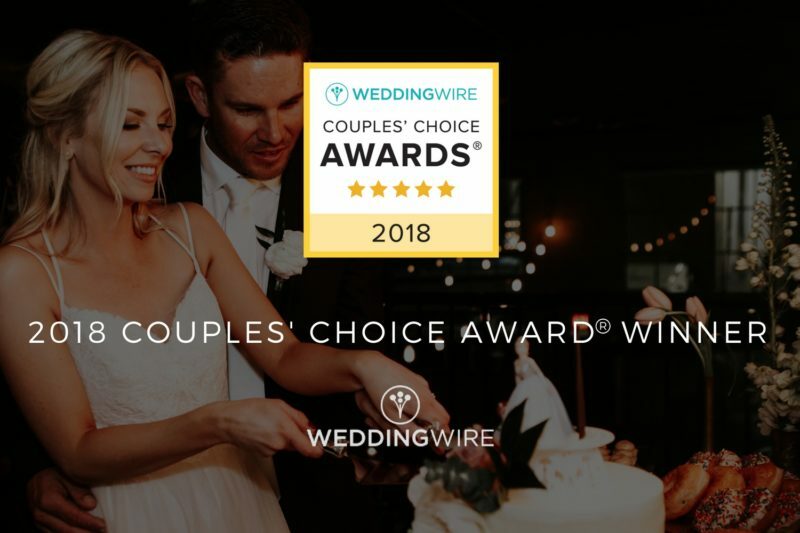 As a Couples’ Choice Awards® winner, Sweet Cheeks Baking Company is highlighted within the WeddingWire Network, which is comprised of more than 400,000 wedding professionals globally. 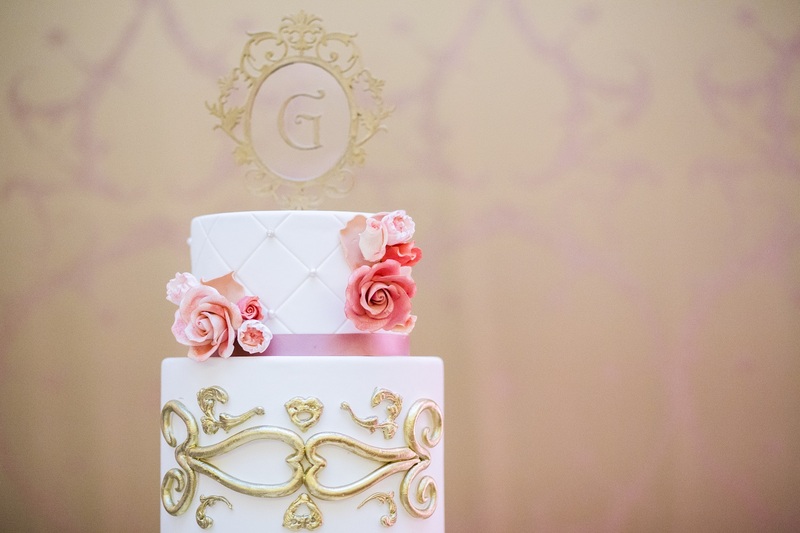 Sweet Cheeks Baking Company is proud to be one of the top Wedding Cakes in San Diego in the WeddingWire Network. 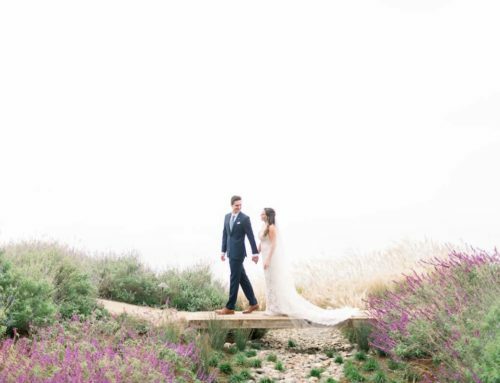 We thank our past clients for taking the time to review our business on WeddingWire. We value all of our clients and truly appreciate the positive feedback that helped us earn the WeddingWire Couples’ Choice Awards® 2018. For more information about Sweet Cheeks, please visit our WeddingWire Storefront today! To learn more about the Couples’ Choice Awards®, please visit www.weddingwire.com/couples-choice-awards. 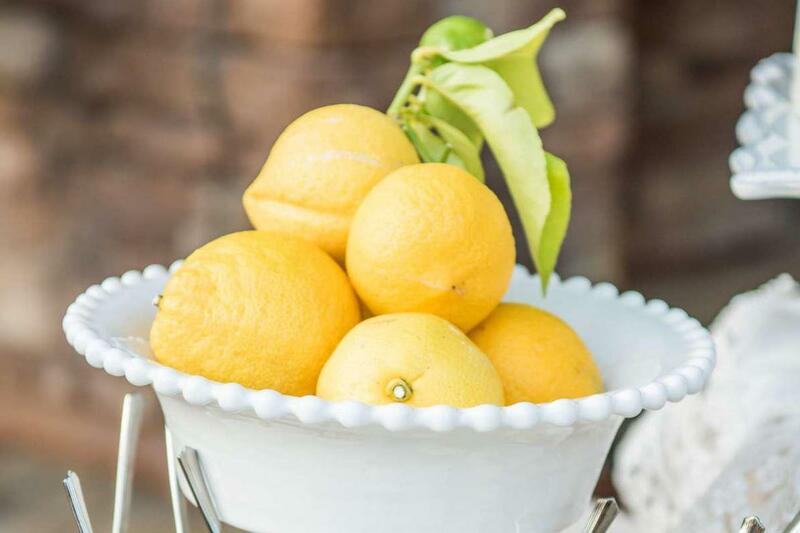 WeddingWire, Inc. is the leading global online marketplace connecting consumers with event and creative professionals. Operating within a $200 billion industry, WeddingWire, Inc. hosts 10 million monthly unique users across its mobile and web platforms. Consumers are able to read over 2.5 million vendor reviews and search, compare and book from a database of over 400,000 businesses. Globally, it provides these businesses the technology they need to serve their clients through advertising, marketing and business management tools such as websites, payment processing, invoicing and contracts. 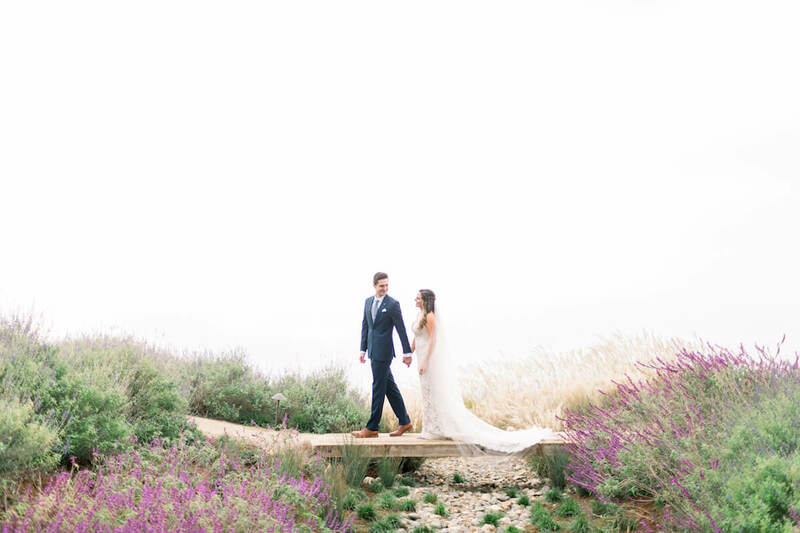 Founded in 2007, the WeddingWire portfolio of sites serves couples and businesses across 14 countries in North America, Latin America and Europe, making it the worldwide leader in weddings with brands including Bodas.net, Casamentos.com.br, Matrimonio.com and more. The company employs more than 650 and maintains global headquarters in Washington, DC and international headquarters in Barcelona, Spain.